The Ukrainian community in Wrocław currently numbers around 60 thousand people. According to statistics, every tenth inhabitant of the city comes from beyond Poland’s eastern border. What are the reasons for the fact that Ukrainians so often choose the Lower Silesian capital as their place of life? How do they actually feel here? Actions in the Poland-Ukraine project will be intended to find out more about our eastern neighbours as well as to enable them to enter the new cultural context more fully and feel more comfortable in it. This is why we would like to invite to participate in the project all of you who have come to Wrocław from Ukraine, or whose past is to some extent connected with this country – working people, students of secondary schools and universities, senior citizens, young mothers with children. The programme includes exhibition tours in Ukrainian, lectures and creative workshops. The first tour of The Ratcatcher exhibition is scheduled for 23 September at 3 PM. Others will be held on selected Sundays once a month – in September, October, November and December 2018. The exact dates will be announced on our website (www.muzeumwspolczesne.pl) and Facebook (@muzeumwspolczesne). The tour will be led by Khrystyna Moldavczuk. Admission is free. No prior enrolment is required. Environmental-artistic workshop: how to make practical everyday objects from recycled materials + basic rules of environmentally-friendly life. 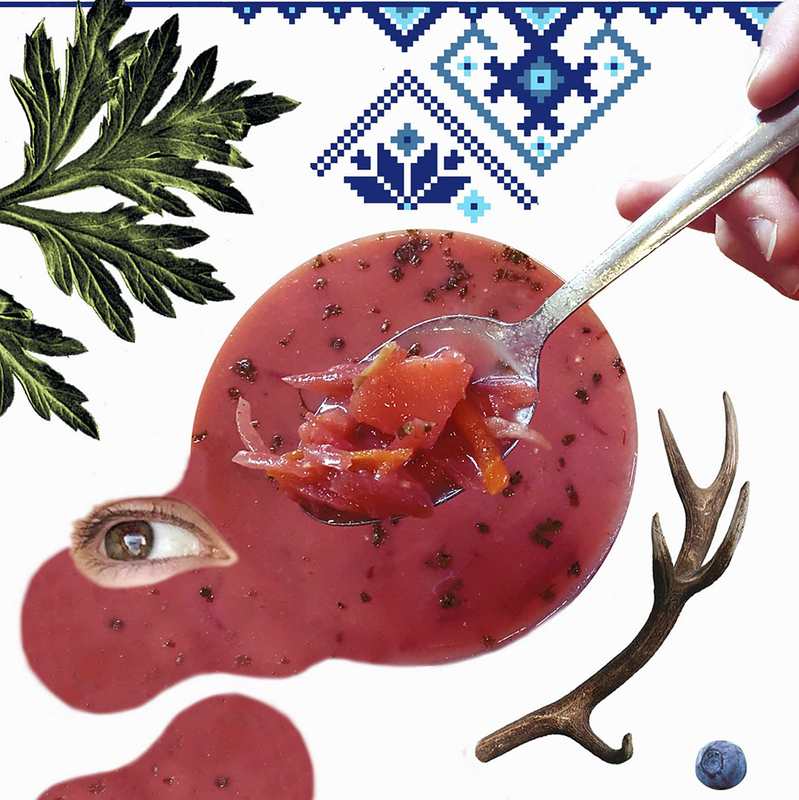 Cooking workshop: exchange of recipes and cooking of traditional Polish and Ukrainian dishes. Interactive workshop: based on games and simulations intended to learn about cultures, overcome stereotypes and promote tolerance. Gabriela Kowalska (Gabukow) is an artist, designer and curator. In her newest project, which combines art, design and sociology, she invites the participants to ask each other the following questions: “What can I do for myself?” / “What can we do for ourselves?”. The experiment is intended to analyse and provide a creative answer to the needs of the representatives of a given community. The artist has invited representatives of the Ukrainian minority living in Wrocław to participate in the project and workshop. During the workshop, the group will acquire knowledge and experience: careful observation, deep listening, open conversation and other skills necessary to conduct and analyse interviews. Later each participant will be invited to carry out three conversations with Ukrainians living in Wrocław. The final step will be to analyse their needs together and try to find a creative and inclusive way to address them. The times and dates of workshop meetings will be arranged together with the participants. Admission to all events in the Poland-Ukraine project is free of charge.